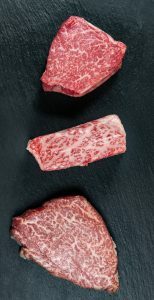 If USDA Prime beef is the backbone of Metropolitan Grill’s steak program, then our premium A-5 Japanese prefectures are its heart. Snow Beef, Ohmi Beef, and Sanuki Wagyu “Olive” Beef are the finest products out of these Japanese private reserves, which in the Pacific Northwest sell their beef exclusively to Metropolitan Grill and only a handful of restaurants across the country. This year the Metropolitan Grill became the first restaurant in the U.S. to acquire the Olive beef tenderloin and can therefore offer an unparalleled and unique comparison. Generations of careful breeding and genetics, along with unique feeding programs are what make these Japanese cattle such delicacies. Its richness is similar to foie gras. They are truly the most globally treasured meats available. How do they perform on the plate? We held a side-by-side tasting. 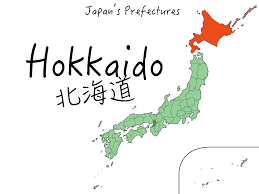 The cold climate on the island of Hokkaido in the far north part of Japan is what creates the unique meat quality and allows the beef to become as delicate as a snowflake, thus the name Snow Beef. It has a beautiful silky quality from the marbling. 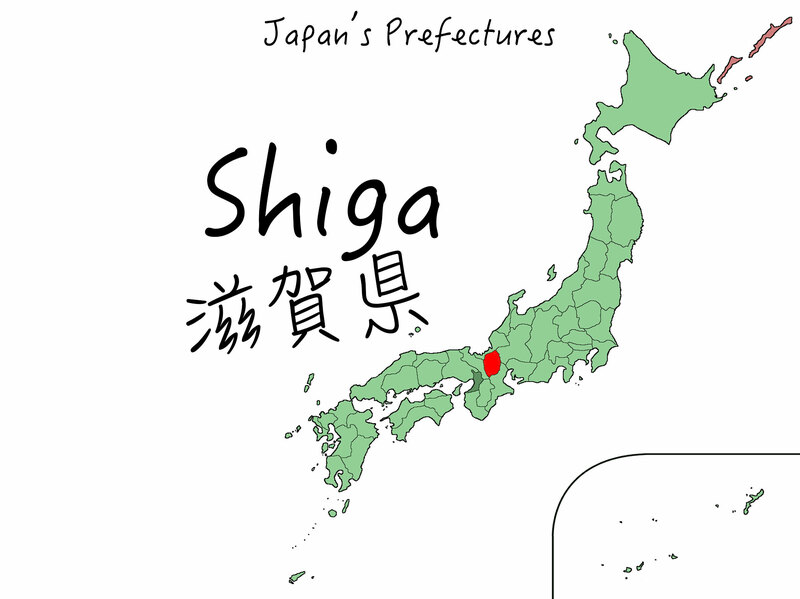 Raised on the rich agricultural lands around Lake Biwa in Shiga Prefecture, Ohmi beef boasts a softness and delicacy that melts on the tongue. It’s also the sweetest in flavor. This is a steak I could eat every day because of how the flavor, texture, and marbling work together. 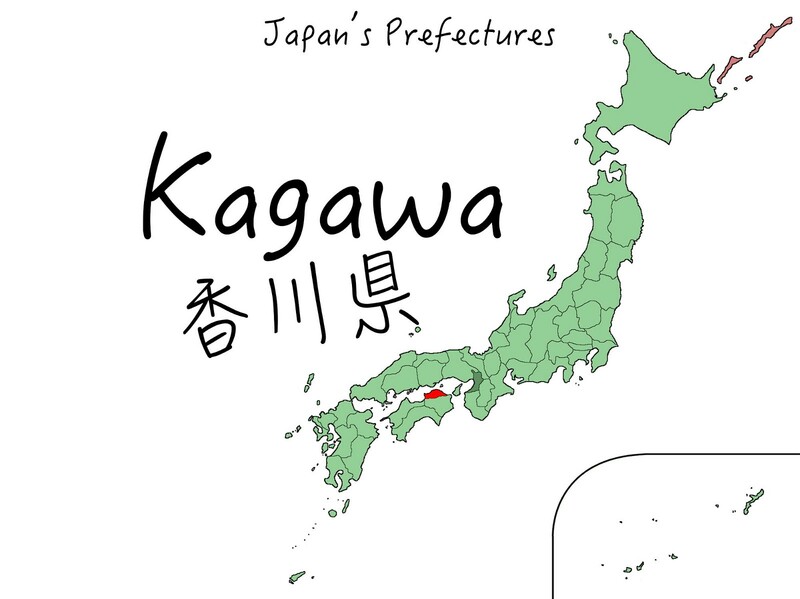 The beef hails from Shodoshima Island in Kagawa Prefecture. This unique offering is produced by feeding cattle the remains of pressed olives after they are made into olive oil. The incredible marbling and rich flavors of “Olive” beef lends it more of a once-a-month eatability! You can taste the olives, which I think come through as more of a dried prune aftertaste. It’s delectable, and guests can’t get enough of it. As a steak lover, I recommend you indulge in your own beef tasting experience by trying some of the finest and rarest cuts of beef. *Due to limited availability, please mention “Japanese Beef Tasting” when making your reservation.